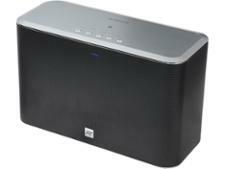 Yamaha WX-010 wireless & bluetooth speaker review - Which? 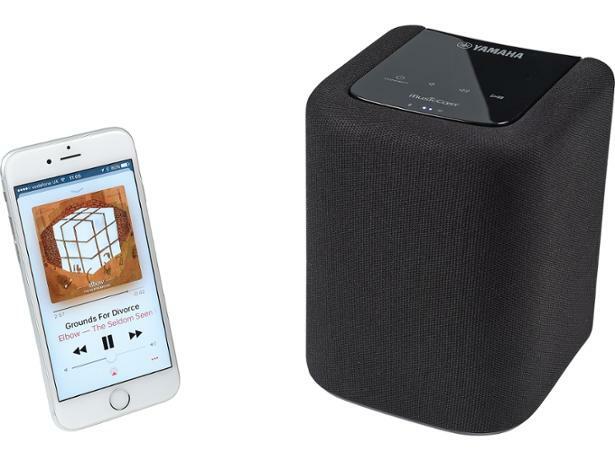 Yamaha's latest wireless speaker has all bases covered, you can connect to it via wi-fi, Bluetooth and AirPlay, but does this small-scale multi-room speaker have the audio chops and oomph to deliver top-quality sound? 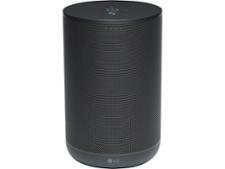 Read on for our full verdict of the Yamaha WX-010.